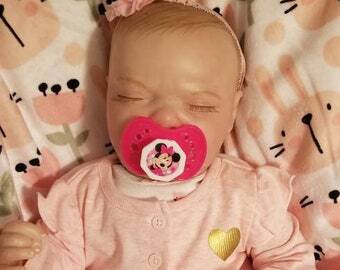 OOAK reborn baby girl. 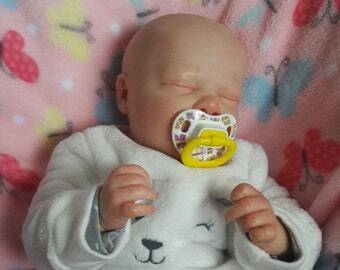 Realborn Thomas awake sculpt. 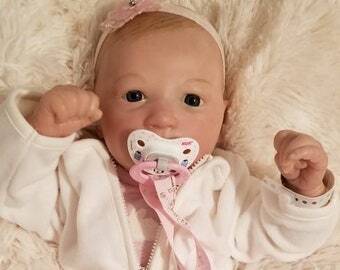 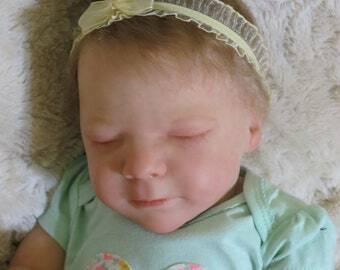 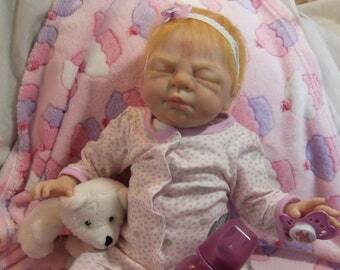 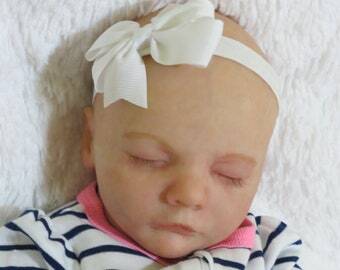 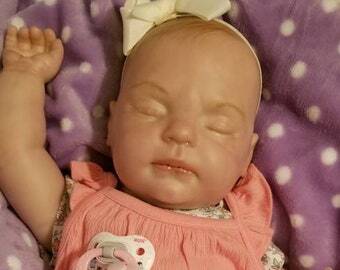 Realborn Sleeping Priscilla Reborn Baby Doll NO HAIR...Ready to Ship! 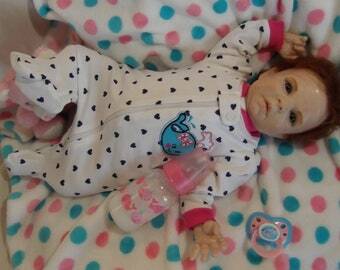 OOAK reborn baby boy doll. 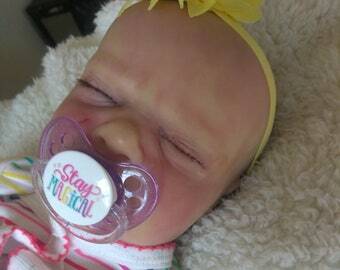 Realborn Logan sculpt. 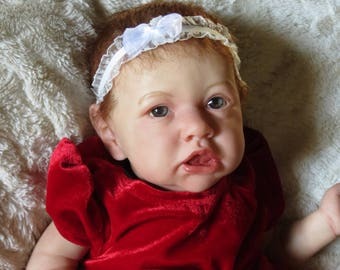 Lifelike & weighted. 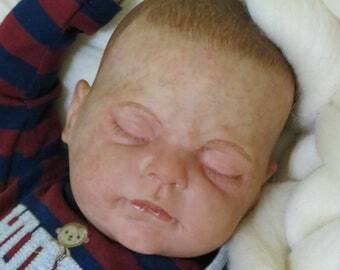 Reborn baby boy doll. 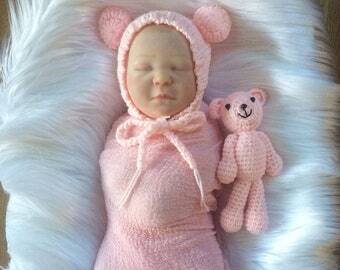 Realborn Reese sculpt. 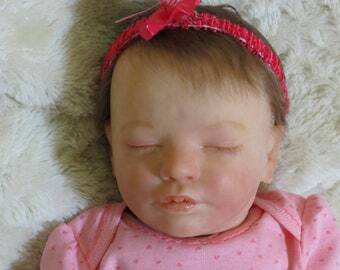 Weighted, hyper detailed, art doll.